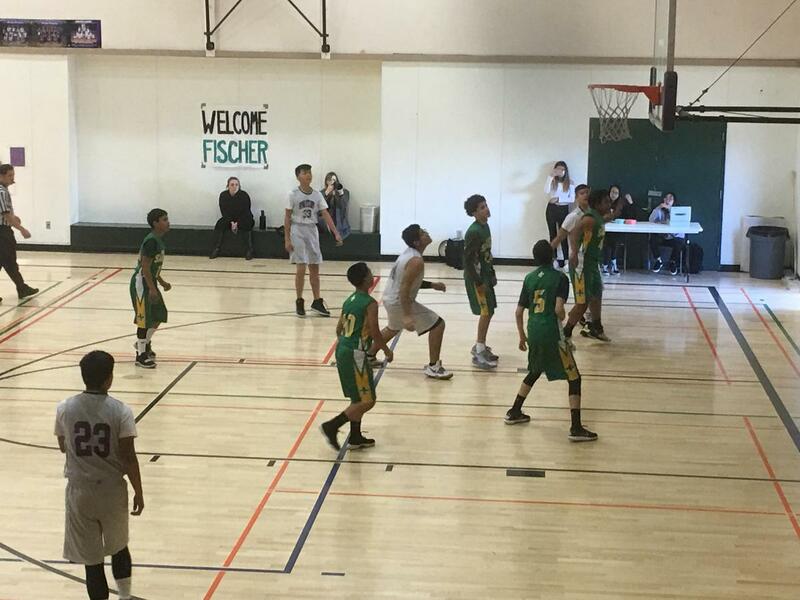 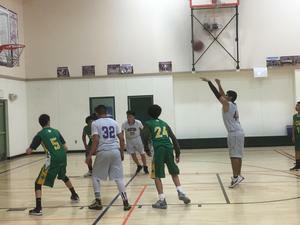 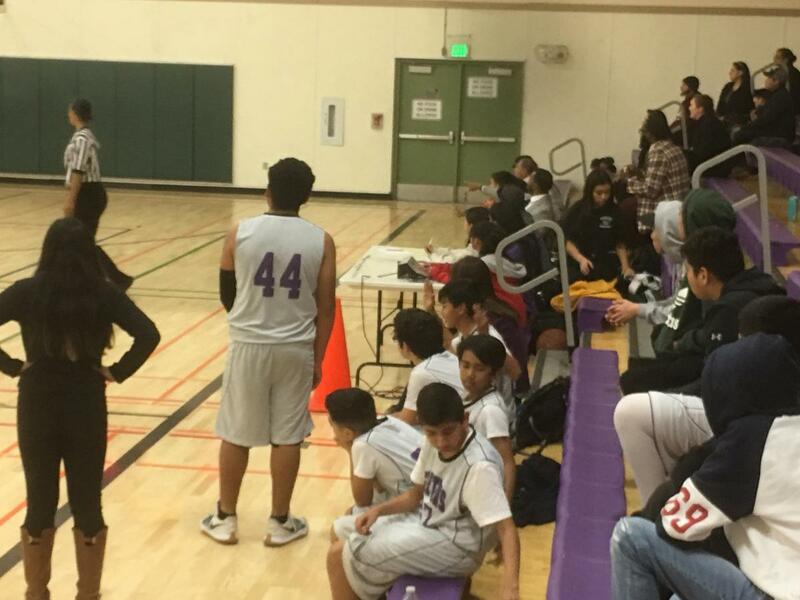 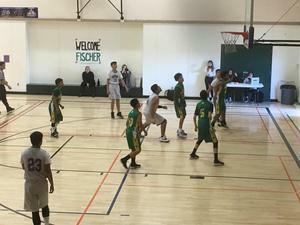 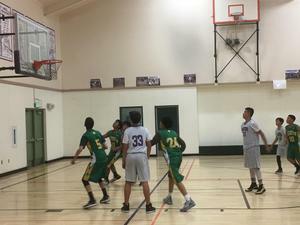 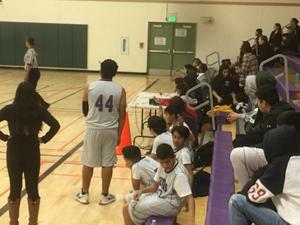 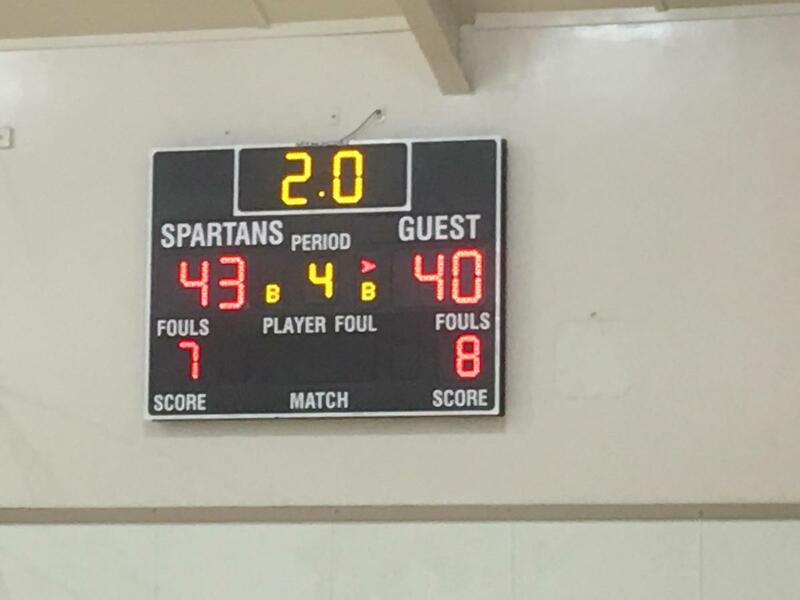 The Bridges Academy Spartans defeated Fisher Middle School in a close and hard fought competition on Thursday. 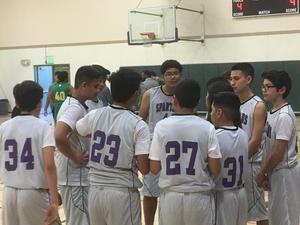 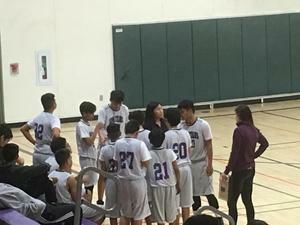 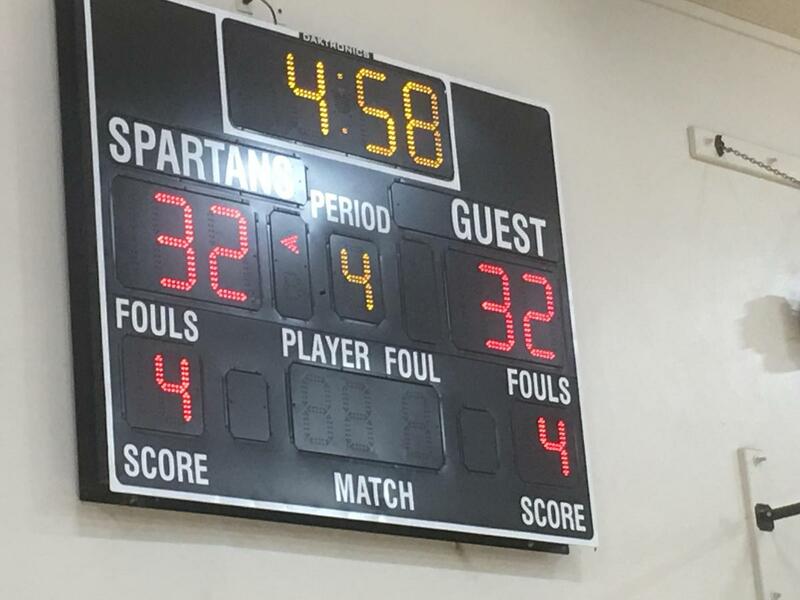 The Spartan 8th grade basketball players demonstrated their great talent and resolve by pulling ahead of one of the best teams in the division early in the first period of the game. 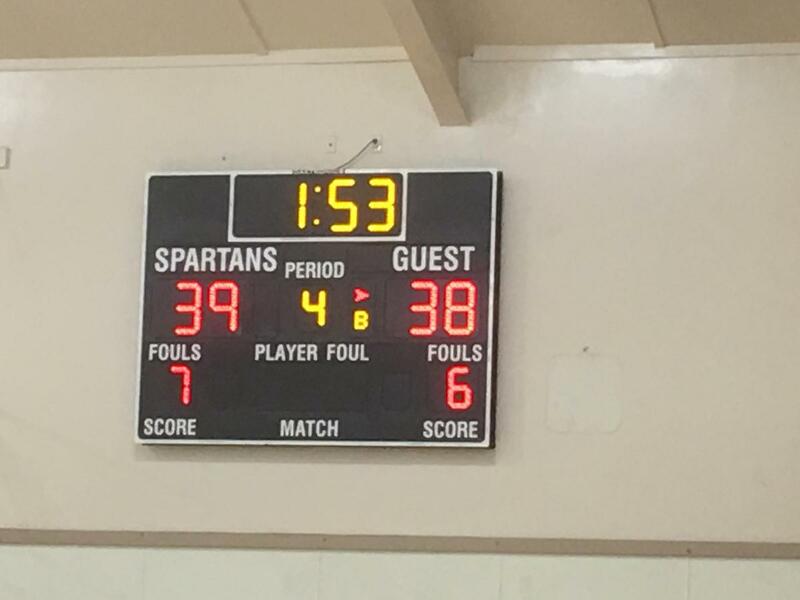 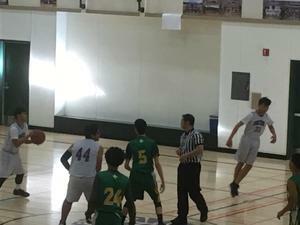 They continued their dominance in the game through the second quarter, as our Spartans faced fierce opposition. 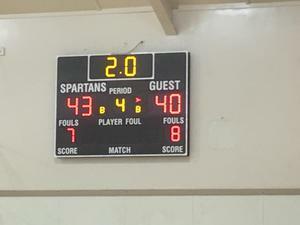 In the third quarter, our Spartans experienced some tough luck and strong competition and fell behind by seven points. 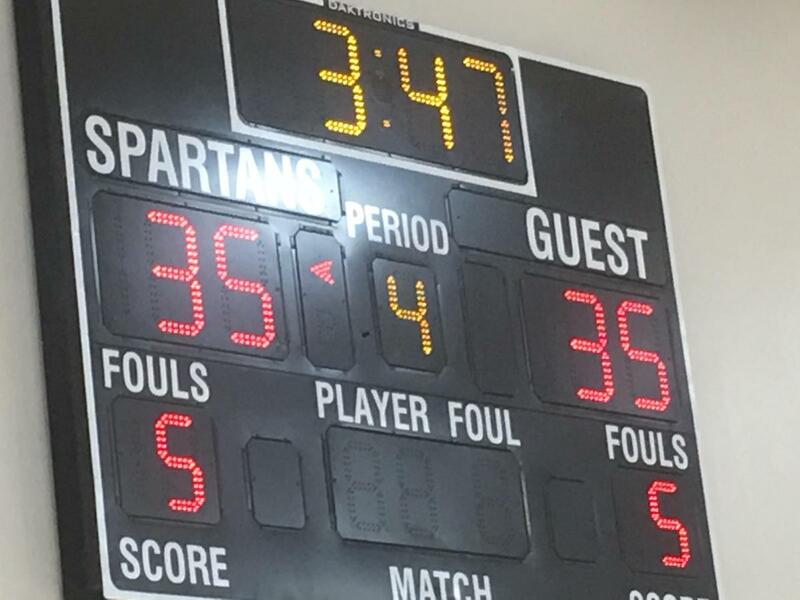 The game remained ultra exciting throughout the entire fourth period, as the lead changed almost every minute. 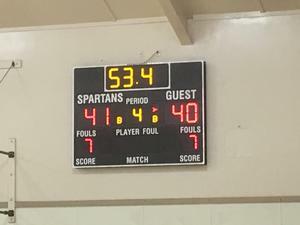 Our Spartan heroes remained strong as the struggled with being behind for four minutes of the game, but the refused to give up. 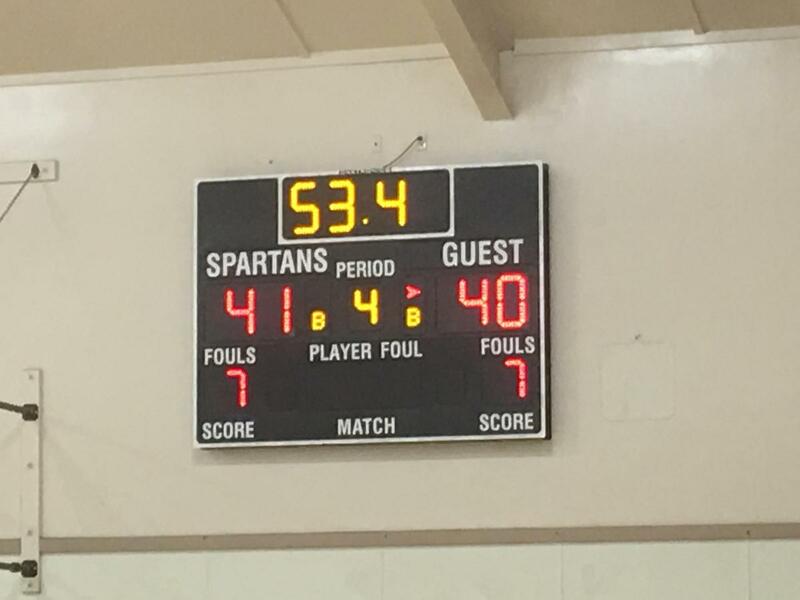 After a time out late in the fourth period, the Spartans pulled ahead and ended the game with a 43-40 win. 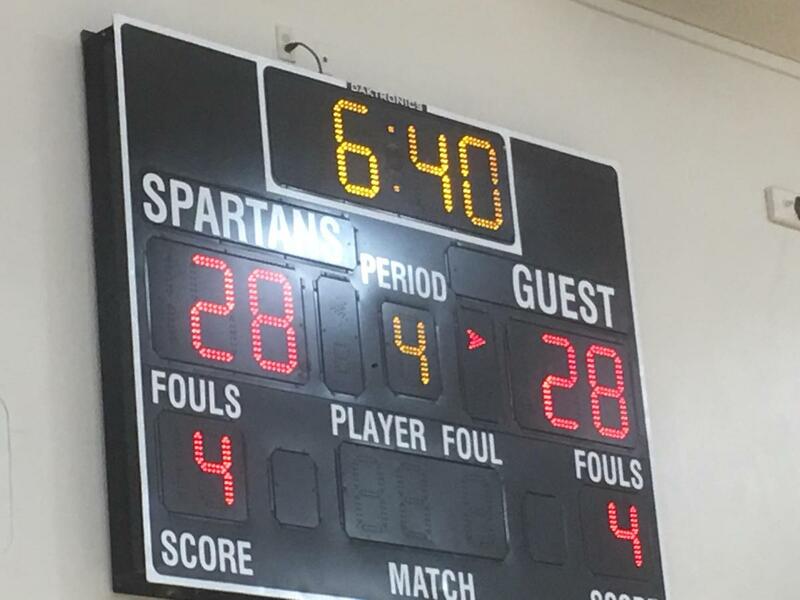 The crowd went wild and cheered for our Spartan heroes as the final moments of the clock winded down. 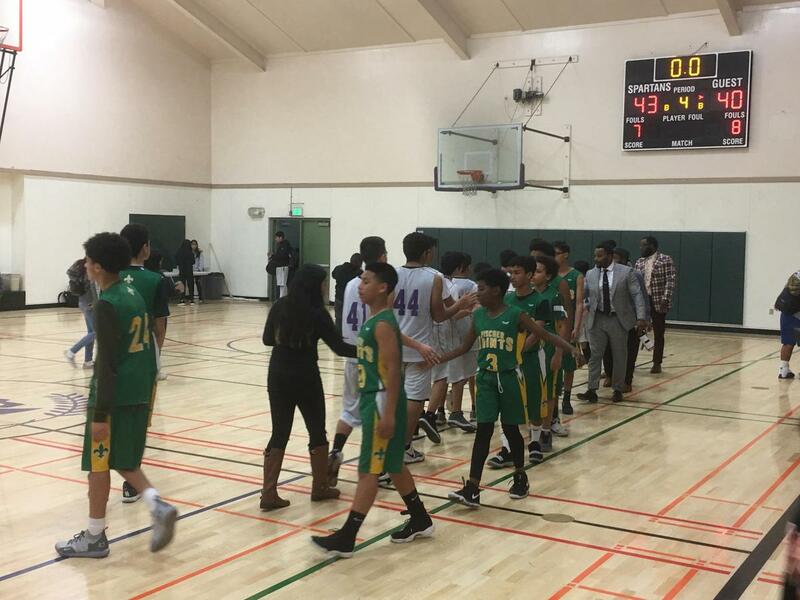 As we expect from our Spartan's, they all displayed great team sportsmanship as the shook hands with the Fisher players and complemented them on their competitiveness. It was another exciting basketball battle with our Spartan 8th grade sports champs achieving another win, while displaying integrity in the game and sportsmanship. 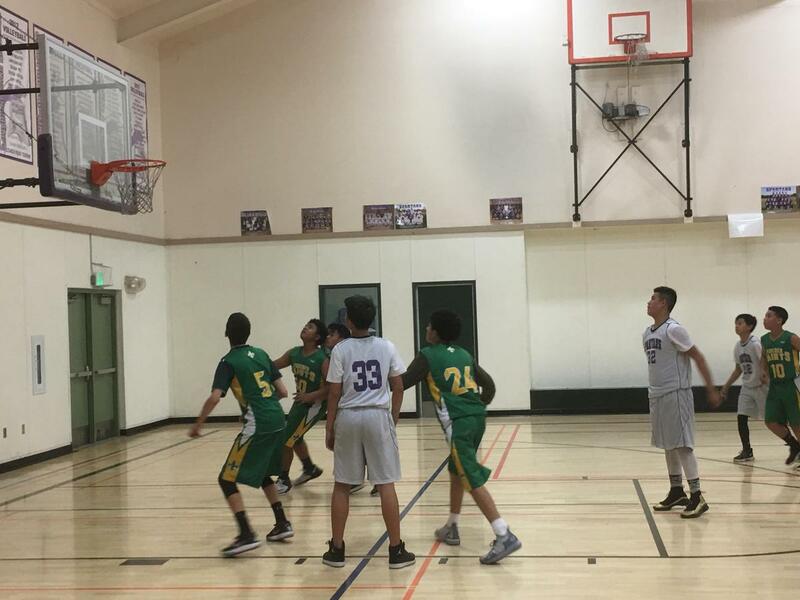 We hope you join us for our next game on the 29th!